With smart gadgets continuing to make tech headlines, it’s very rare to hear of smart clothing. French company, Cityzen Sciences have integrated fabric and smart technology to create Smart Sensing fabric. Built with micro-sensors that monitor the health and fatigue level of the wearer, this is a great step for the tech world. The Smart Sensing fabric is able to detect body heat, respiration rate, heart rate, motion and location through a built-in GPS. It combines fabric, sensors, distributed computation, and a small battery-powered transmitter into a unit that is able to link to a smartphone. Users can monitor their activity through an app. This is the first step towards other smart clothing. The company is also working on creating a fabric that gets charged when it gets washed. 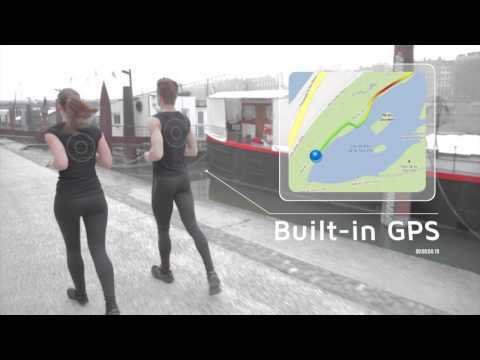 We’re really excited to see what Cityzen has next for the smart clothing trend!